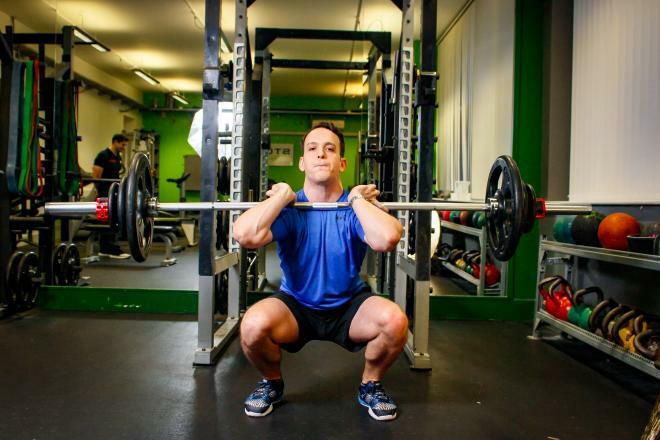 Squatting. 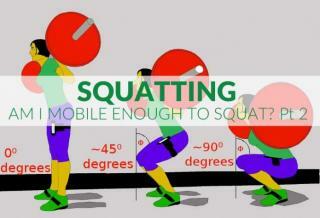 Am I mobile enough to squat? Pt 2. Squatting. 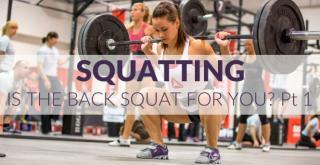 Is the barbell back squat for you? Pt 1. 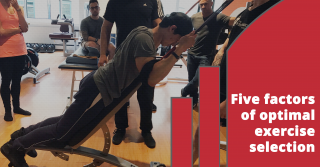 Range of motion: Full vs. Partial. Which is better when it comes to muscle size and strength? 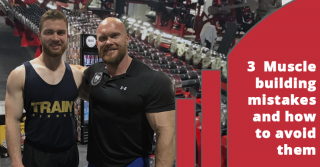 I would warmly recommend Hall Personal Training for anyone looking for a training program completely tailored to their personal needs, whatever they may be!